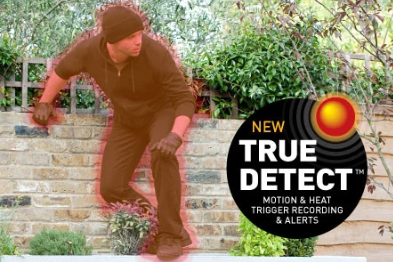 Do you want the ability to yell at suspicious people at your location, to run them off? Draw a box or shape around any object, if that object is removed it will trigger an alert and recording. Level up your valuables security. 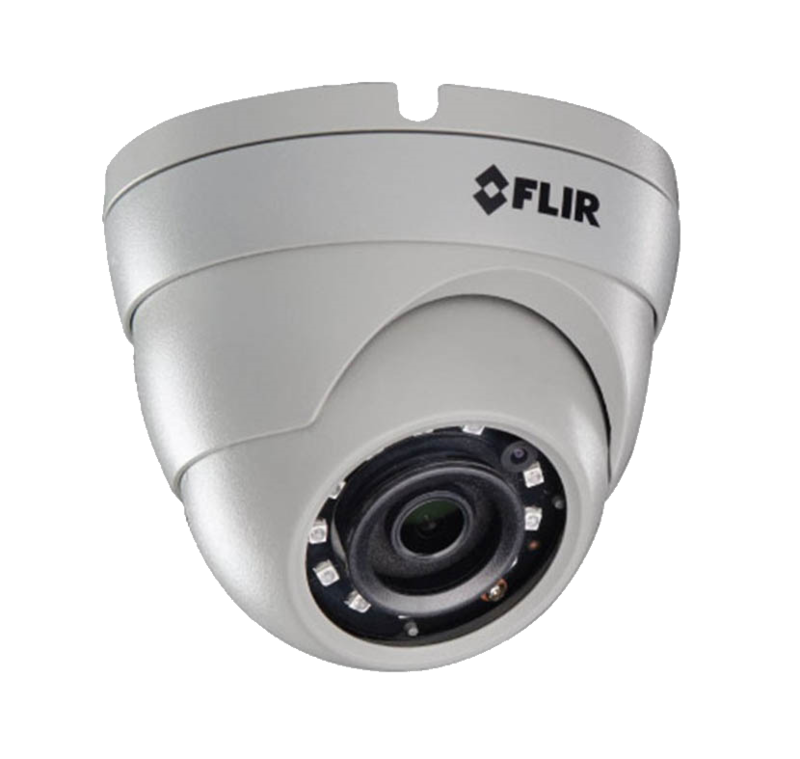 One of our favorite camera companies would be FLIR.They offer a wide range of small business security systems to choose from. 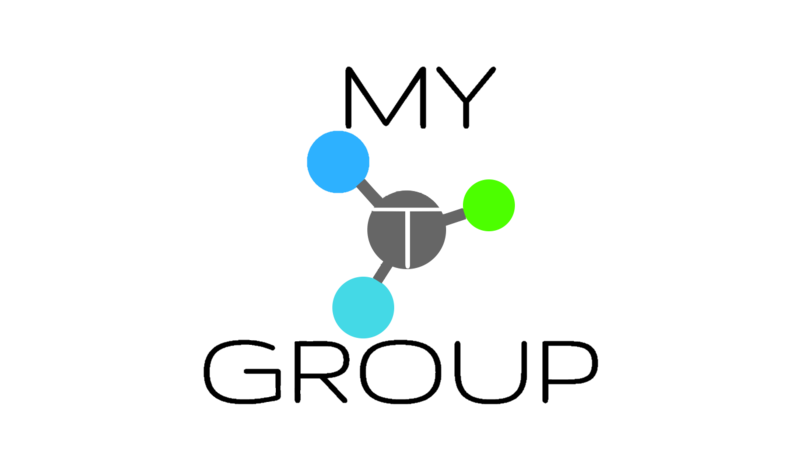 Their pricing model works for just about any small business looking for protection products. They are very simple to install and do not require a lot of extra hardware. Image quality is pretty good for this level of surveillance system. They also offer a android and iPhone application that easily sinks back to the camera system without much user set up experience. We highly recommend any small business looking for a camera system that performs well at day or night at about 60' to 100‘ maximum. To reach night vision capabilities past 60 feet, that would require a very lit area or additional IR (Infrared) floodlights. These would provide the cameras the extra light needed for longer distances of night vision. Faces and license plates can be made out from distances from 1 to 50 feet. For a little larger company that requires additional security and clarity on their security camera system, we would recommend Ubiquiti IP security cameras for those projects. All of their lines in IP cameras have supreme quality and reliability. They offer cameras in HD or 4K resolution which can assist in viewing highly detailed objects at long distances. These would be more ideal for situations where a license plate or face would need to be seen at distances over 40 feet with good quality.​ The deifernce invisibility are second to none. It's a far better accomplishment than previous IP cameras in this general price range. Their online dashboard app is great for seeing your site or multiple sites from same login. You can also control the settings with ease such as motion, zoom, audio and many other as well. When it comes to an online user experience that's easy to understand and edit, Ubiquity may have them all beat but you can be the judge! 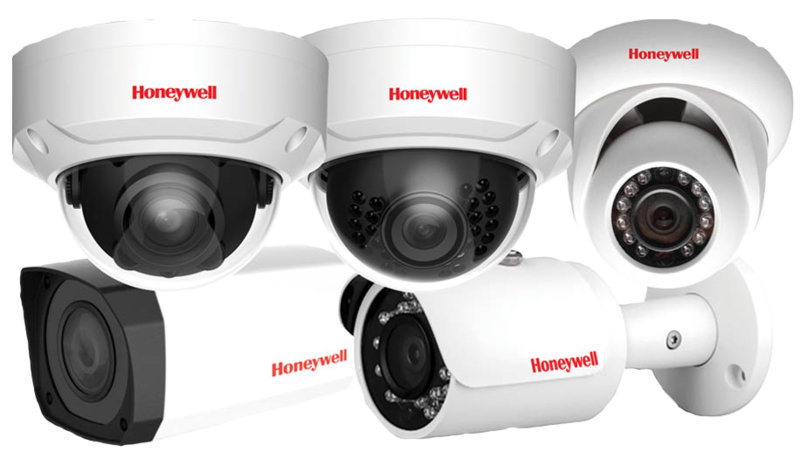 Large businesses use Honeywell 4K super high resolution cameras for the ultimate in business security. Long range high resolution cameras can catch even the smallest detail. 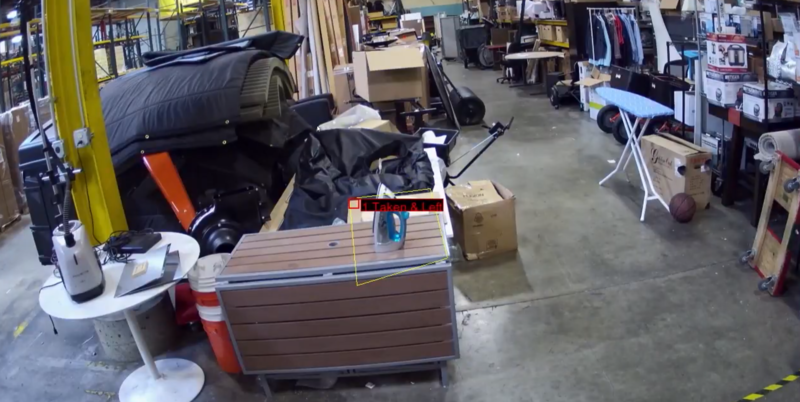 The latest advancement in security cameras isn't actually resolution but instead, low light visibility. Companies in the last several years have achieved very impressive abilities to produce color images at night without needing IR or Infrared. This gives the green night vision look that we are all accustomed to. Nowadays, security cameras can use the ambient light to produce images like daytime color images we are more accustomed to viewing. Night vision has come a long ways recently! We all know evening or late night videos often produce almost unusable footage. That is a thing of the past! Camera technology has advanced to delivering a security system with near perfect resolution. Its even good enough for facial recognition software! There are a few major network devices which are extremely important for any business in modern times. Those devices typically revolve around security or communication. The use of network devices such as IP cameras or IP phones has become the normal path due to cost savings and flexibility. We will explain the points around security on this review. 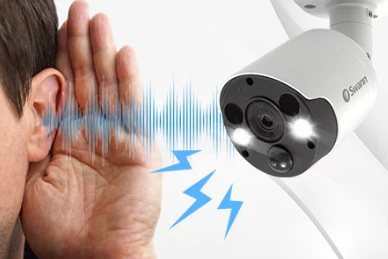 IP cameras basically mean that you do not have to use multiple wires to connect them and they are assigned IP address over the network on which they can be found. This makes the device itself very easy to access or troubleshoot remotely. These types of cameras allow businesses to choose any type of recorder or service that they select. This type of technology has many variations and manufacturers to choose from. It can be very confusing to sift through the abundance of options available today. We have spent years installing and configuring just about every major type of camera available in the Dallas / Fort Worth area. We always love to share our top picks of the best IP cameras available in the industry for the prices set in our different categories. We will break down those categories below along with our recommended options of manufacturers to choose from. Our choices are based off quality for the price, reliability, ease of installation, and functionality.